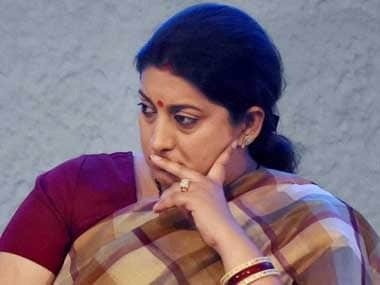 Exactly five years ago, at the onset of the summer of 2014, the BJP surprised everyone by announcing Smriti Irani as its candidate from Amethi. Irani was BJP's giant killer, to take on Rahul Gandhi, heir of ruling Congress and prince of India’s mightiest political family. 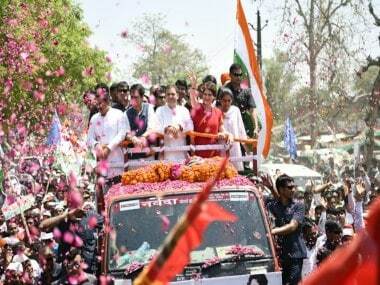 Amethi was Congress’ first family’s Pocket borough since the 1980s. The constituency has the distinction of sending Sanjay Gandhi, Rajeev Gandhi (four terms), Sonia Gandhi and whosoever it named, for example, Satish Sharma and Sanjay Singh. 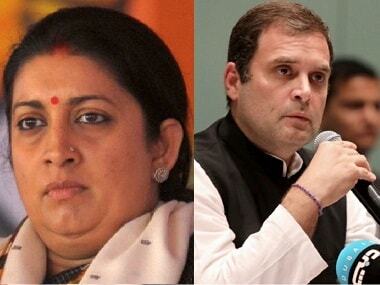 Rahul had won twice from Amethi, his victory margin in the election prior to 2014 was over 3.70 lakh votes. Congress had been projecting him as the future of the nation. Smriti was tasked to take on the Gandhi scion on his home turf, which even the BJP, its supporters and Sangh Parivar thought was impenetrable. It was a challenge not many would like to take. She was a complete outsider to Uttar Pradesh. A television actor-turned-politician, Irani had contested one parliamentary election from Chandni Chowk against Kapil Sibal and lost it badly. She belonged to a community, Parsi (by marriage), which perhaps didn’t have any voter in that backward area called Amethi. It was brave on part of BJP and Irani to go to a state where caste was a guiding and in some cases the abiding principle of politics. 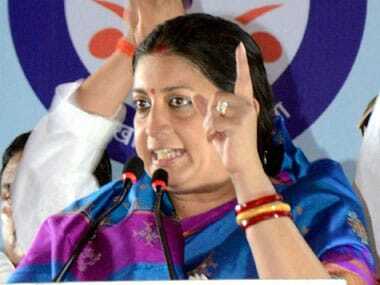 But Irani had the grit and appetite to take the challenge, and stamina to pursue it relentlessly to succeed. Over a period of time, having worked in various posts in the party — secretary, Mahila Morcha chief and vice-president — and as a Rajya Sabha MP and campaigner, Irani had proved that she was a fighter and had a propelling capability to leave a mark. Kumar Vishwas, who was then with the Aam Admi Party, had made an early beginning in Amethi. And the people in the constituency lent an ear to him. 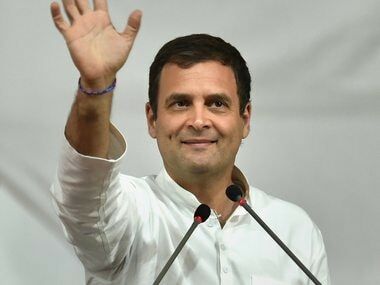 That made it clear that a big segment of the constituency was willing to accept somebody else as their leader, provided they had the right quality, grit and the strong backing of a strong party, to give Rahul a run for his money. Vishwas had great oratorical skills but didn’t have the party. The difference between Irani's candidacy in 2014 and 2019 is noteworthy – this time around, the BJP and its sympathisers believe that she may win to write one of important chapters in India's political history.